Burnley have drawn 0-0 at Huddersfield to end 2017 and now is your chance to vote for your man of the match. 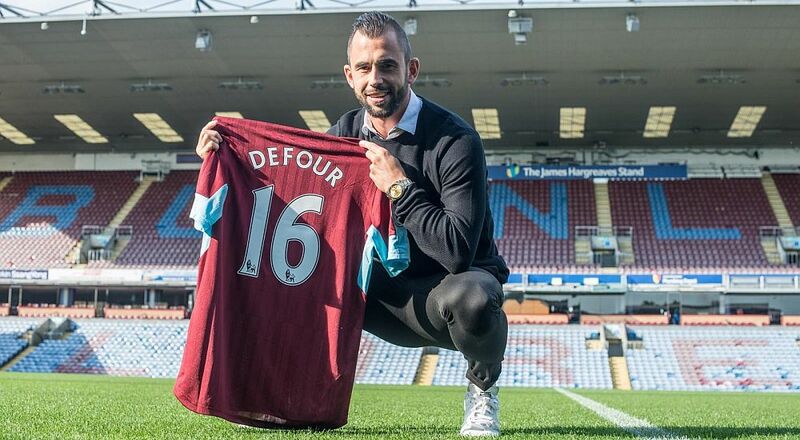 Steven Defour was the winner at Manchester United following an excellent midfield performance to add to his brilliant free kick. Who will be your choice this time? The voting poll is below and, if viewing the desktop version, on every page below the monthly archive links. The poll will close at 6pm on New Year’s Day to allow the start of the Liverpool vote. Who was man of the match in the 0-0 draw at Huddersfield?